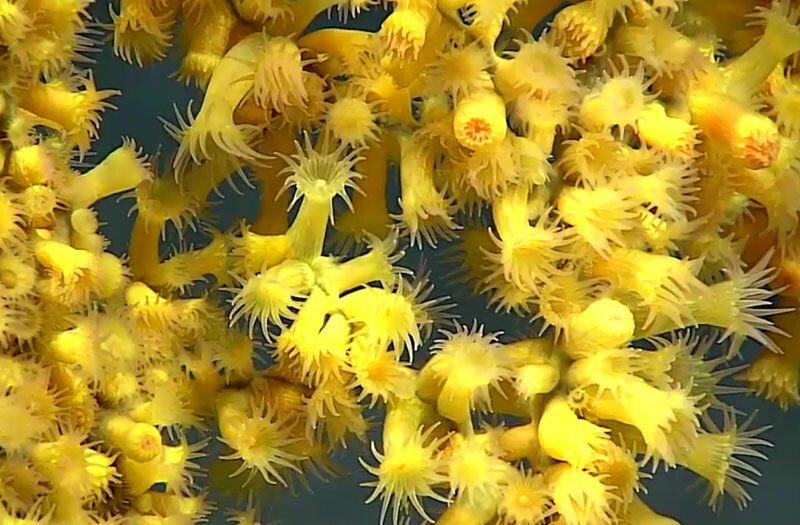 Expedition Education Modules (EEMs) are designed to assist educators with bringing expeditions and discoveries of NOAA Ship Okeanos Explorer into classrooms in real time using live video from the remotely operated vehicle, Deep Discoverer. 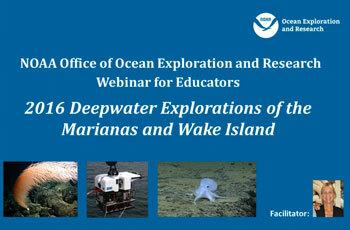 To support use of the live video feeds and enable educators to design their own instructional strategies for classrooms around expeditions as they are happening, we have compiled within this EEM lesson plans, multimedia tools, and a wealth of other resources developed just for educators to convey the deep-sea exploration strategies and discoveries at locations all over the world. 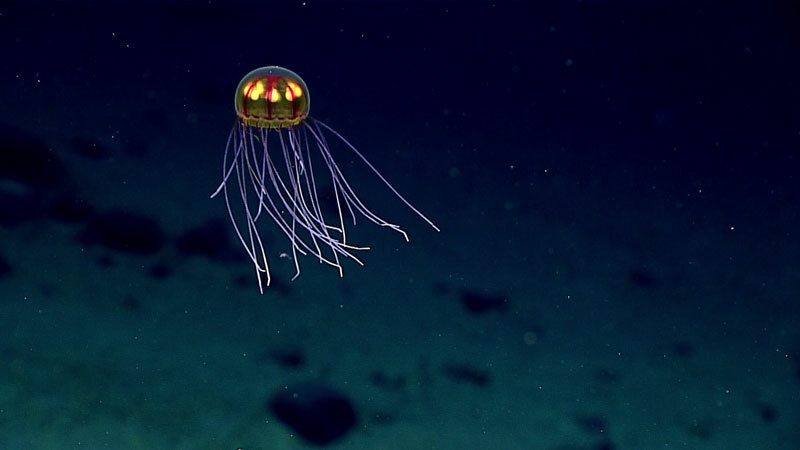 You might choose to dive deeply into the Expedition Purpose and learn more about why NOAA and its partners are exploring a particular deep-ocean area, what advanced technologies are being used, and what explorers are hoping to find. You might also be looking for ocean explorers to help your students more fully understand what skills and expertise are required for the Science Team on a certain expedition. 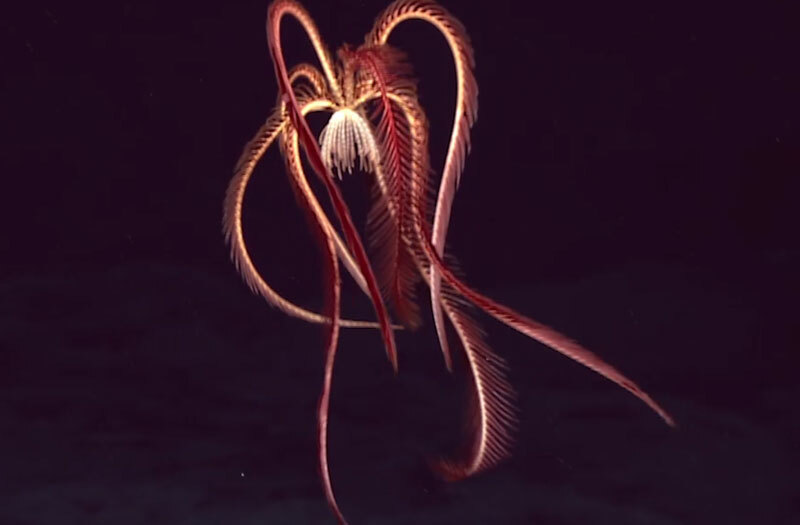 You just might need a short video clip or images to complete your lesson unit on a particular topic related to the Okeanos Explorer expedition that you are following. 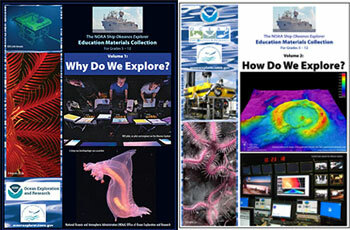 Whatever your NOAA deep-ocean exploration education needs are, we hope that you will find them all met here in the Expedition Education Module. The focus of the Deepwater Wonders of Wake expedition is to continue 2015 and 2016 work to acquire baseline information in deepwater areas in the Pacific. 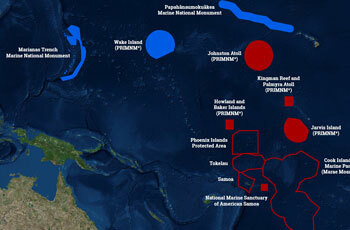 During this expedition, we will focus on the region surrounding Wake Island, a coral atoll located in the western Pacific Ocean, 2,416 kilometers east of Guam. 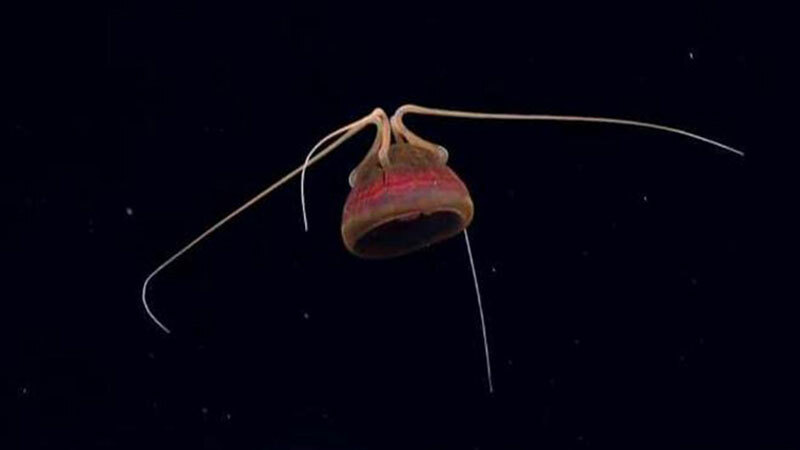 This area is essentially completely unexplored, with no data previously collected below 200 meters, and our mission will reveal new information about the geology and biology in this virtually unknown region of our ocean planet. 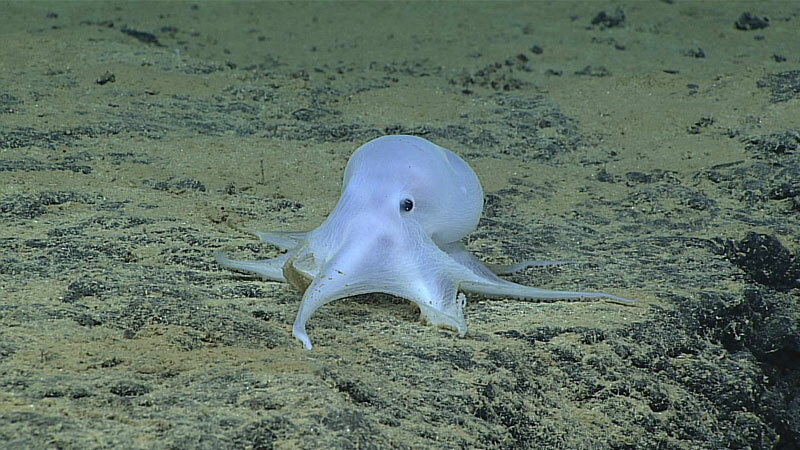 We hope that you will use the education resources provided here, including the Exploring Live lesson (grades 5-12); two short videos highlighting recent explorations in the Pacific; OceanAGE career connections; and theme pages on Deep-sea Corals, Seamounts and Vents and Volcanoes, to get your students closer to the deep ocean than they have ever been before. Why Are Scientists Exploring the Areas In and Around Wake Island? The NOAA Ship Okeanos Explorer Education Materials Collection was developed to encourage educators and students to become personally involved with the voyages and discoveries of America’s first Federal ship dedicated to ocean exploration. The collection is presented in two volumes. Volume 1: Why Do We Explore (modern reasons for ocean exploration) and Volume 2: How Do We Explore? 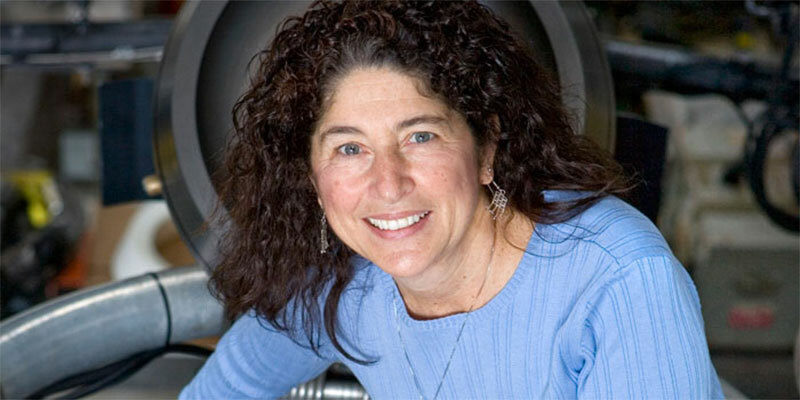 (exploration methods and associated technologies).